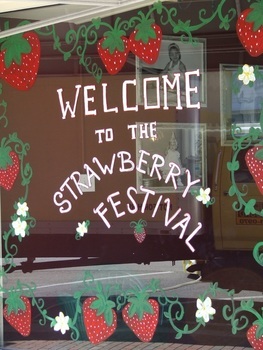 Decorate your home or business window or yard using a strawberry theme. 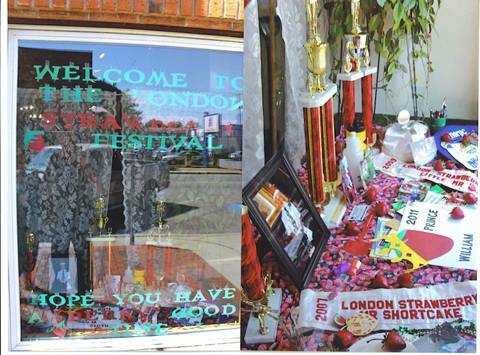 Winners will be announced Saturday after the parade. The best 3 will be pictured on our web site and will be awarded a certificate. Be sure to label back of photo with your 1st & last name or business name, address of decorating, email & phone. Entries may be picked up Saturday between 8-10 PM in the info booth.